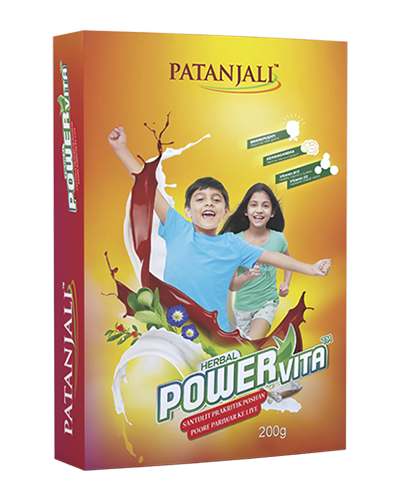 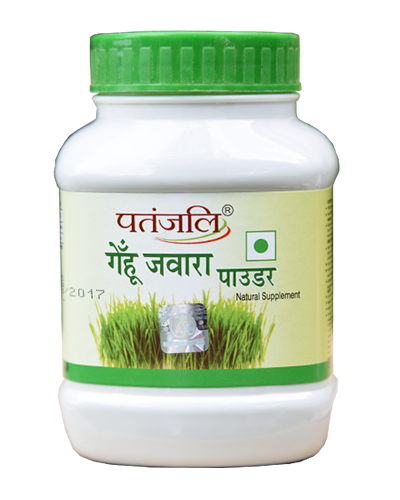 Patanjali Powervita is a powerful herbal health & Brain Tonic for both Children and adults. 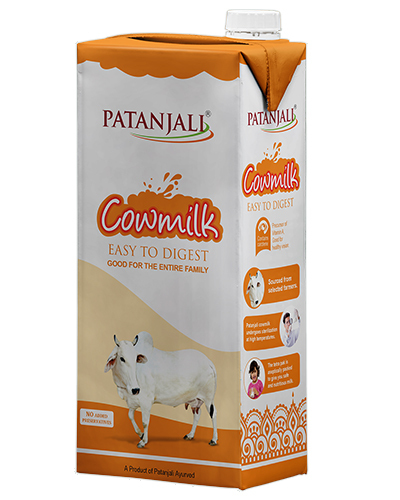 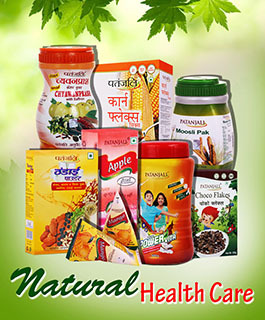 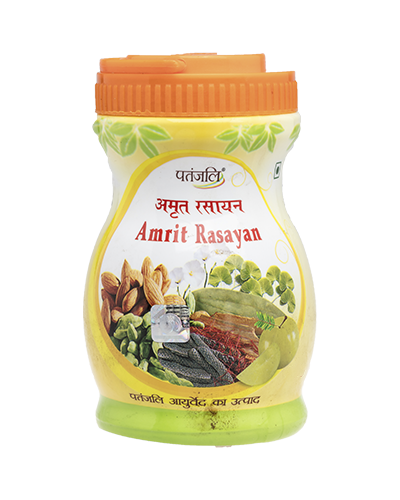 It contains essential vitamin & minerals needed for good health. 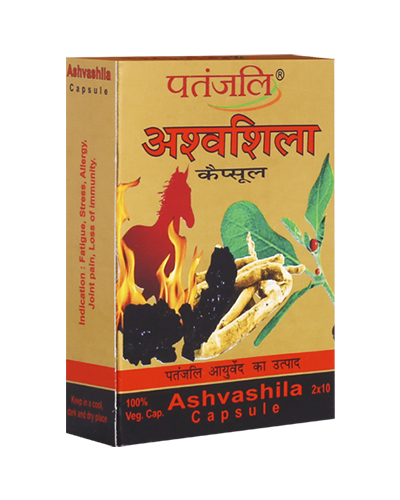 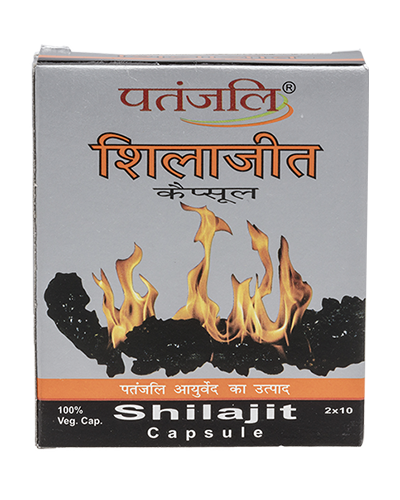 Shatavari promote health energy level and boost immunity. 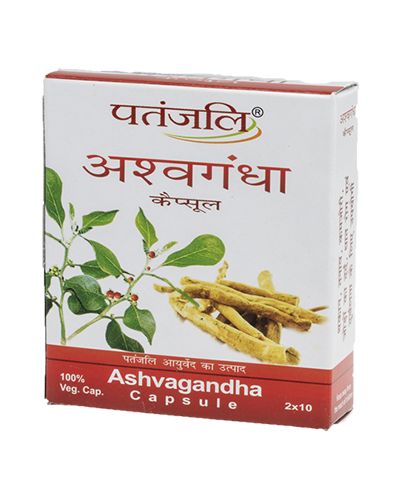 Make you immune system stronger. 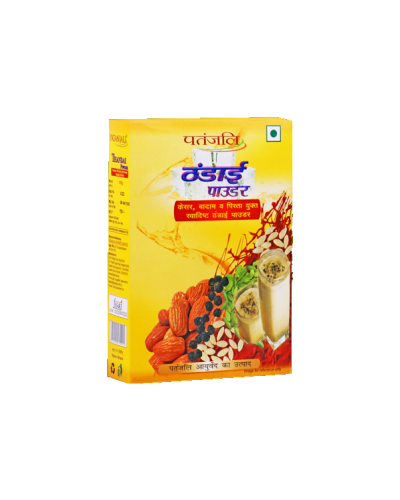 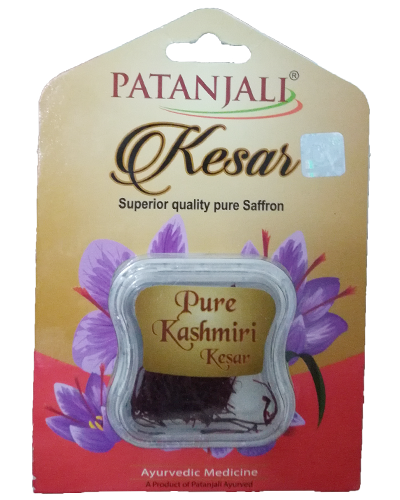 Apart form the above mentioned benefits its also contains Contains essentials vitamins and minerals needed for a good health. 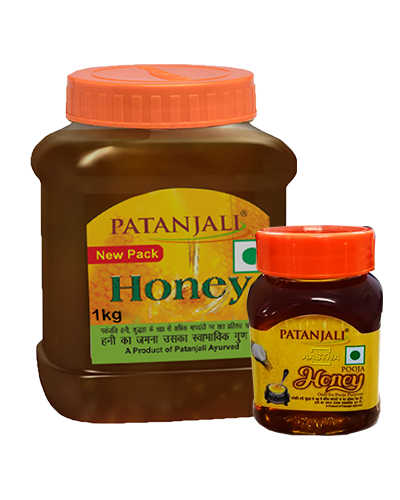 Vitamin B12, vitamin D2 and many more vitamins and minerals to provide you a perfect health and immunity. 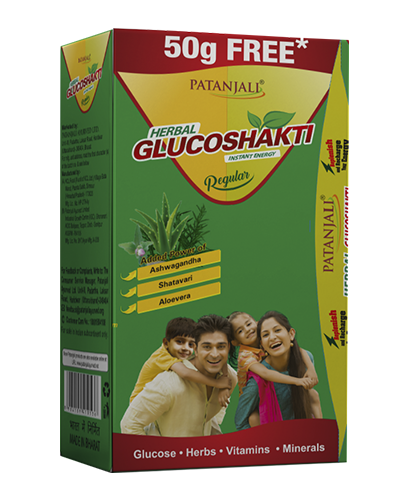 Add 2 teaspoonfuls (15-20 gms approx) of Patanjali herbal power vita granules to a cup of hot or cold milk and add sugar to taste. 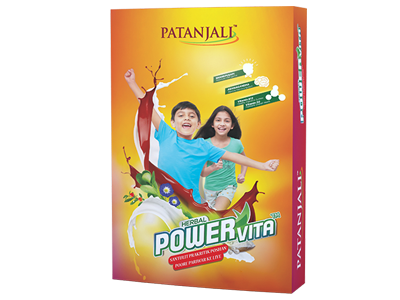 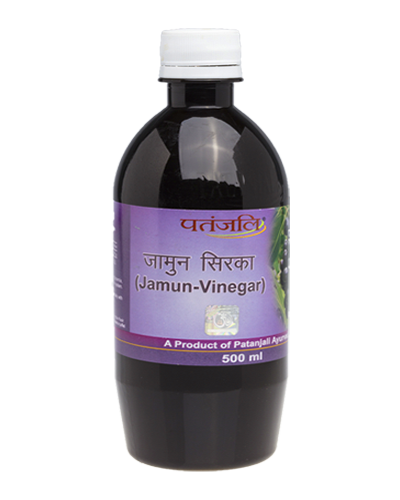 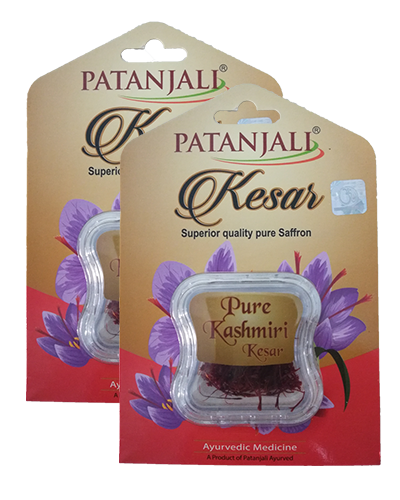 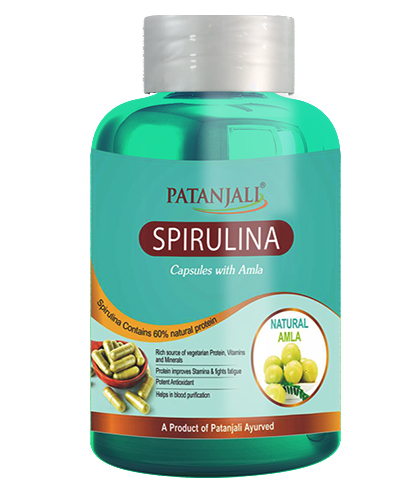 Include 2 serving of Patnajali herbal power vita as part of your balanced diet. 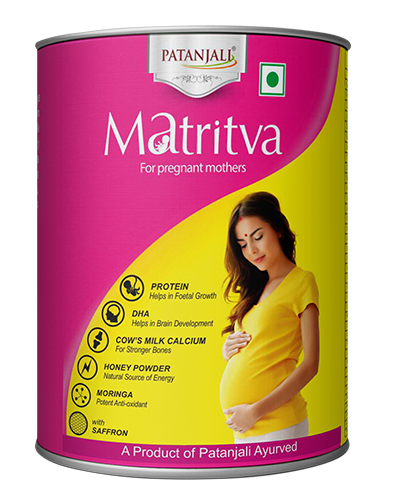 Best product for whole Family.